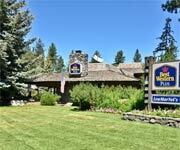 Own Your Own Piece Of Vacation Property in Lake Tahoe with Preferred Timeshare Resales. Summary: Lake Tahoe Preferred Timeshare Resales can help people choose the right timeshare depending on their budget, lifestyle and location. They feature more than 45 vacation properties in the Lake Tahoe region, many offering lush amenities and lakefront views. 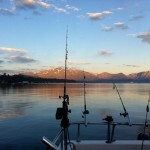 Why We Stay: Lake Tahoe is a popular vacation spot offering lush forests, mountain trails, a crystal blue lake that stretches for miles and dozens of recreational and entertainment activities year-round. 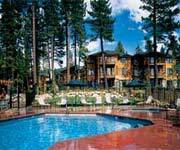 Lake Tahoe timeshares are a way to own a piece of property and return year after year. Preferred Timeshare Resales can help people buy or sell Lake Tahoe timeshares. 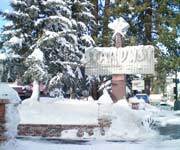 Timeshares: Vacation timeshares in Lake Tahoe are a great way for visitors to enjoy the region year after year. No matter what season it may be, Lake Tahoe is bustling year-round with visitors seeking outdoor adventures. Preferred Timeshare Resales can help people find the right timeshare that fits their budget and lifestyle. Affordability: Timeshares may help people save money in the long run. Preferred Timeshare Resales provides an online calculator for people to calculate how much they spend while on vacations each year. Take that amount and multiply it over a lifetime and guests can see how much they can be saving by purchasing a timeshare. Location: Thousands of people flock to this beautiful and historic city every year. Lake Tahoe is the destination for many in the winter because of its selection in ski and snowboard slopes. During the summer visitors can enjoy kayaking, swimming, fishing, boating, whitewater river rafting, hiking, biking and more. Inside Knowledge: Timeshares may be a good option for frequent travelers because it gives them ownership at one of their favorite vacation spots for a few days or weeks each year. People can relish in knowing they own their own piece of prime vacation real estate. The most common timeshare people buy is 1/52 or one week. Some timeshares can be bought for longer periods of time, they may also be traded and sold. Lake Tahoe Preferred Timeshare Resales has been a licensed professional real estate firm since 1983. Preferred Timeshare Resales assists people buying or selling vacation timeshares in Lake Tahoe and Hawaii. 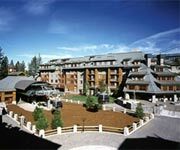 Timeshare properties are located at Marriott's Timber Lodge, Hyatt High Sierra Lodge, Lake Tahoe Vacation Resort and The Ridge Tahoe, among others. Pamper Your Body from Head to Toe at BioSpirit Day Spa Lake Tahoe! 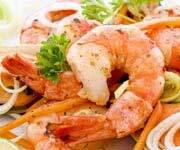 Need a place to eat in South Shore (CA)? 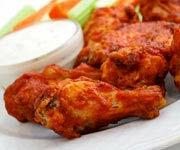 The Beacon Bar and Grill Tahoe Offers American Dining Close To The Water. Size:  350 to 1000 sq. ft.
Edgelake Beach Club is a lakefront resort in Tahoe Vista. 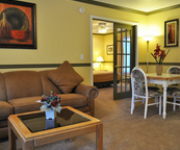 Lake Tahoe timeshares offers one and two bedroom properties that can accommodate two to eight guests. The homes feature basic amenities such as a TV, dishwasher, fireplace, full kitchen, microwave, and telephone. The Edgelake Beach Club has its own private beach and pier. 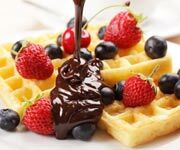 Other on-site amenities include access to a pool, fishing, hot tub, game room, gym, playground area and laundry facilities. 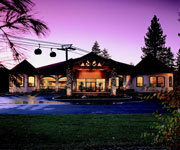 The Hyatt High Sierra Lodge offers multiple two bedroom, two bathroom units. These rooms are fully furnished and adorned with modern mountain decor. The master suite features a king sized bed, full bath with spa tub. The second bedroom has two full beds with a private full bath. The kitchen and dinning room is furnished and beautifully decorated allowing guests to feel at home. There is also a private balcony, fireplace and TV. Guests staying at the Hyatt High Sierra Lodge have access to on-site amenities including: the beach, cocktail bar and restaurant, pool, clubhouse, gym and laundry facilities. 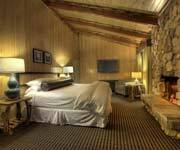 Marriot's Timber Lodge features luxury rooms with one to two bedrooms and baths. The master suite has a king sized bed and private bath with tub. The kitchen is fully furnished with daily essentials and there is a cozy fireplace in the living room. Other on-site amenities guests can find at Marriot's Timber Lodge include: a pool, sauna, beach, clubhouse, gym, cocktail bar and restaurant and convenience store. 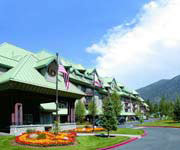 visit the official website at http://www.preferredtimeshare.com/tahoegb.htm.